By reaching the main round Sporting Fingal FC became the first Irish side to progress in a UEFA futsal competition and coach Junior da Silva has built a strong squad with a Brazilian flavour. A Brazilian touch has worked wonders for several UEFA Futsal Cup contenders in the past and is certainly doing the trick for Sporting Fingal FC. No Irish side had previously qualified for a subsequent stage in a UEFA futsal tournament but in the preliminary round Fingal defeated Lithuanian hosts FK Nautara Kaunas and Armenia's FC Kaghsi Yerevan to top their group. It continued a momentous year for the Dublin club – founded in 2008 – whose football side made their continental debut in UEFA Europa League qualifying having won the FAI Cup for the first time. They promptly exited, but the futsal squad are going strong and from Tuesday face Azerbaijan's Araz Naxçivan, Romanian hosts City'us Târgu Mureş and FK Nikars Riga in a formidable main round Group 3. Araz finished third last season with a Brazilian-infused lineup and Fingal's squad also shows that influence alongside Poish goalkeeper Marcin Fornal and Moldovan player Sergiu Musteata, as well as home-grown players like Mark Langtry, captain of the Ireland's national futsal team.
" The Irish players really offer us something: they play with a lot of heart and they fight to win every game , but futsal is still new to Ireland so they are still learning," Fingal player-coach Junior da Silva told UEFA.com. "Our players from Brazil, Moldova and Poland have a different style and they have been playing futsal for longer so it's a good mix to have in the squad, we have a very strong panel and they all get on well as a group." Da Silva has been putting the finishing touches to his squad's plans for the main round, but he has already made the decision to drop one player – himself. "I am player/coach and I like to play in our domestic games when I can, but for the UEFA matches I need to focus on my coaching role so I won't put myself in the team," he said. He is in no doubt that Araz represent the toughest start possible. "Their players are full-time, they are experienced and were the third-best team in Europe last year so it's a very hard game for us," Da Silva said. "The pressure will be on them as favourites so perhaps we can get a result against them to take into the second match, against the host team, City US Târgu Mureş. "Being realistic, it will be hard for us to win the group as the Azerbaijani team are favourites but if we can finish second and qualify for the elite round, it would be a massive achievement for us. Futsal is a young sport in Ireland and people are still getting to know about it. If we can do well in Romania and progress, it would be a big lift ." City'us Târgu Mureş won the Romanian Super Cup by a 14-1 scoreline under new coach Sito Rivera and the experienced Spaniard has high hopes for their UEFA Futsal Cup debut this month. KMF Zelezarec Skopje wrapped up preliminary round Group E on Sunday to go through with the other six section winners and complete the lineup for the main round starting next month. 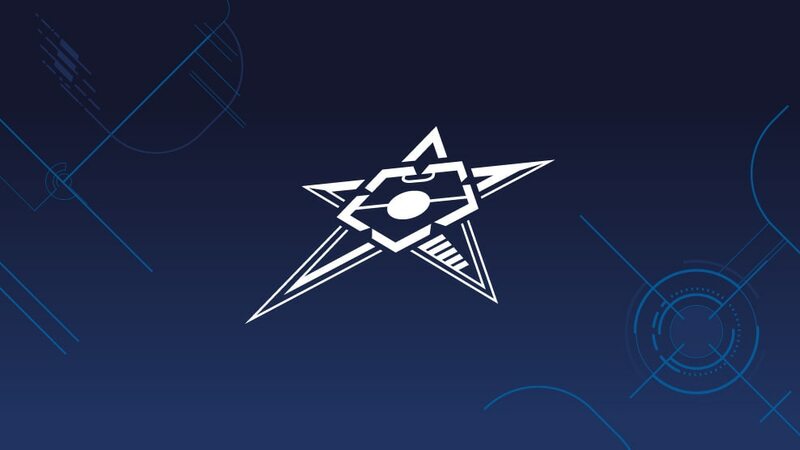 While Sporting Fingal SC eased into the main round with both group rivals still to complete their games, Kremlin Bicêtre United had to rely on a hefty goal difference to top their pool. The Republic of Ireland's newest club, Sporting Fingal FC, brought the country's domestic season to a dramatic conclusion by overcoming top-flight rivals Sligo Rovers FC 2-1 in the FAI Cup final.